Martina and Sara offer an unconventional way to play and visit Venice for your children: art workshops, treasure hunts, role-playing games, birthdays parties! 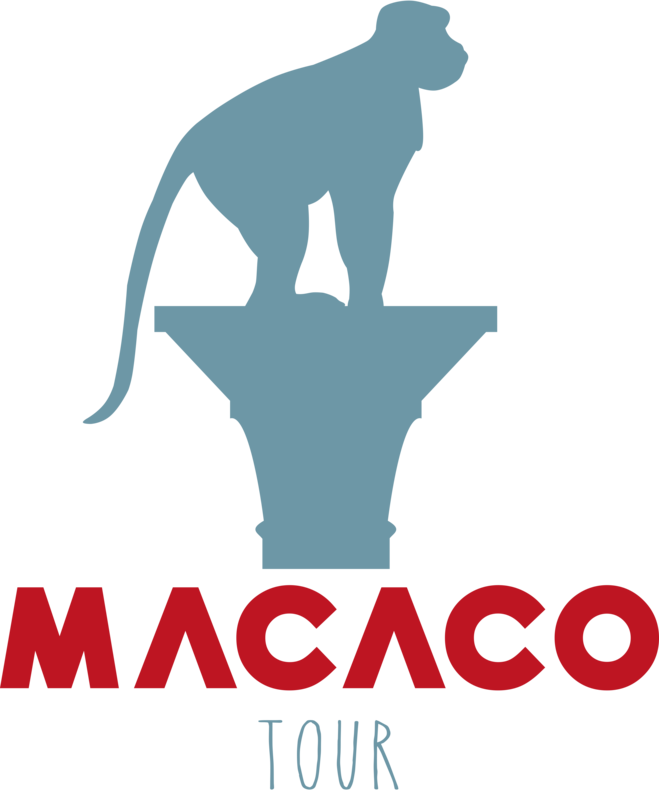 MacacoTour was founded in 2014 by Martina Trombini and Sara Breviglieri, both specialist in art history, with professional experience in the field of educational services for museums. The idea stems from the purpose of creating an active teaching and pedagogy that really involves the participants through an interaction that engages them not only from the intellectual point of view, but also from the sensorial one. We think that the best way to do it, it is to make it ludic. Based on this intuition, we created the concept of “cultural game”: a number of workshops, treasure hunts, and role-playing games (inside and outside the museum space) planned and developed “ad hoc” according to the local contest and based on careful historical and artistic analysis. We are convinced that it is never too late to learn how to play again, this is why MacacoTour addresses to a differentiated public (schools, families, adults, and kids). Furthermore, we commit to the promotion of local resources and heritage cooperating with blogs and portals in different countries and offering our activities and services in various languages. MacacoTour worked and still works with numerous institutions in the venetian area. graduated in Contemporary Art History, in Bologna. She was part of many educational projects. In 2012 she worked in the educational office at Querini Stampalia’s Foundation, in Venice. Here she dealt with the children leisure centre Casa Macchietta and with the editing of the “Guida al Museo per bambini” (guide to the museum for childrens). Later on, she worked as educational tutor, designing and realizing educational workshops for children aged 3 to 13 at the Cano Cred Summer Camp, in Mantua. She also collaborated with the Venice Biennal, working at the “Carnevale dei ragazzi” (children’s carnival). She designed and led some guided tour and workshops at the Peggy Guggenheim Collection in Venice for all kind of students, for the FAI, for people with mental and physical disabilities, for teachers. After she graduated in History of Art and Conservation of Artistic Heritage, at Ca’ Foscari University in Venice, Sara Breviglieri attended a course in didactic at the Peggy Guggenheim Collection. She collaborated with many arts events. She worked for archeological camps for kids and guided tours at the Island of Lazzaretto Nuovo and for the recycling workshop for children held during the Venice Design Week organized by the Voglia d’Arte Association. She worked from 2011 to 2013 for the Cultural Events Office at Querini Stampalia Foundation where she was dealing with the organization of many events. She worked for the realization of Casa Macchietta.